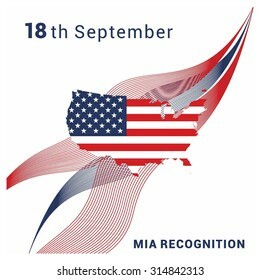 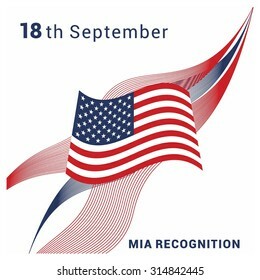 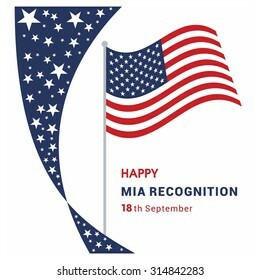 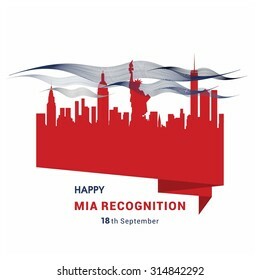 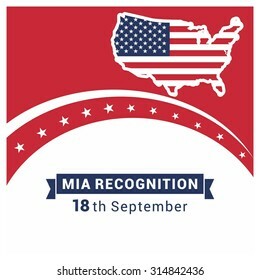 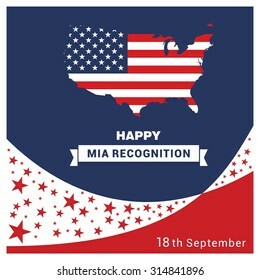 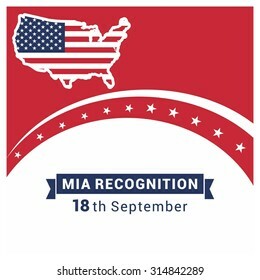 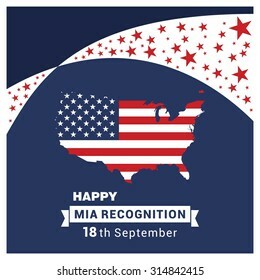 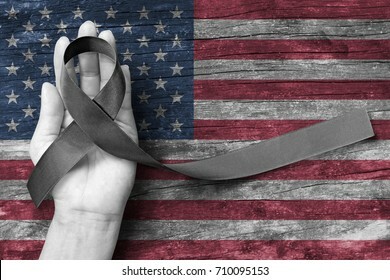 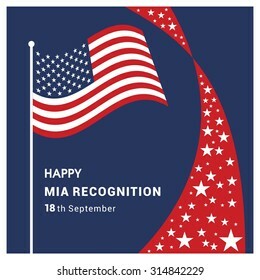 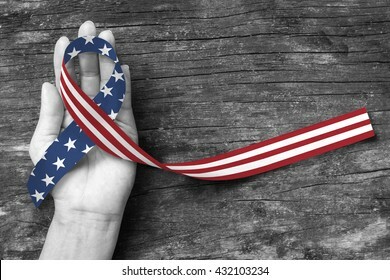 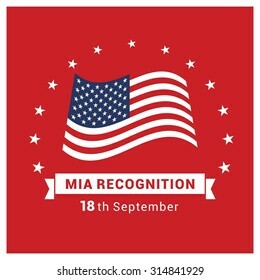 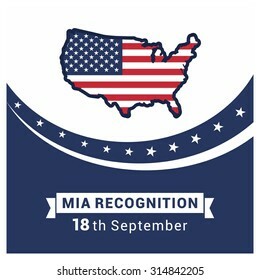 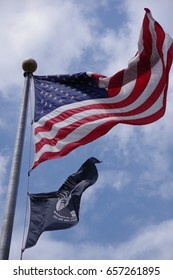 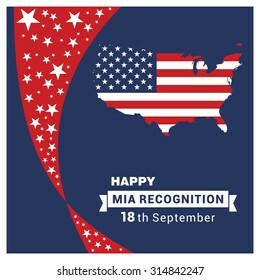 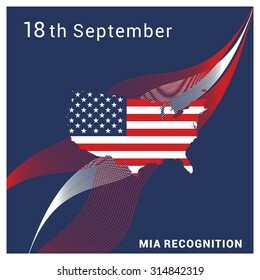 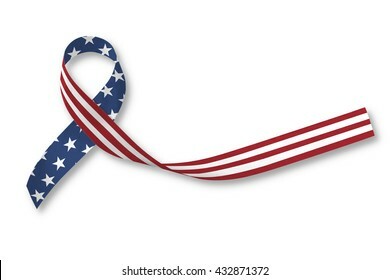 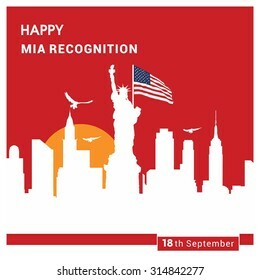 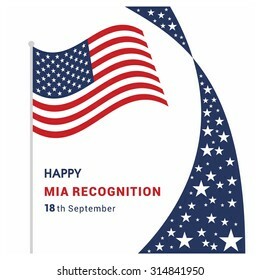 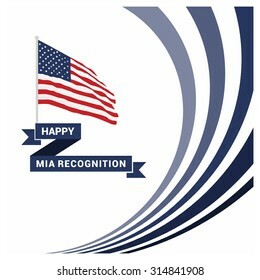 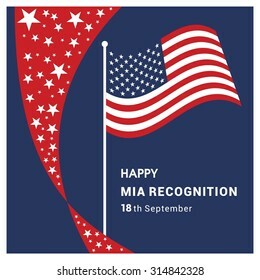 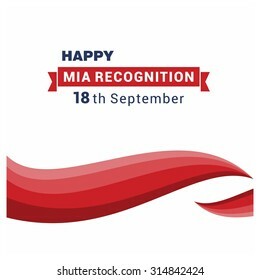 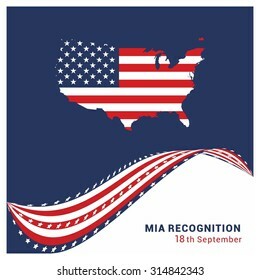 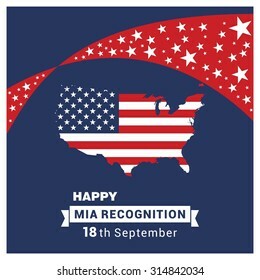 34 national pow/mia recognition day stock photos, vectors, and illustrations are available royalty-free. 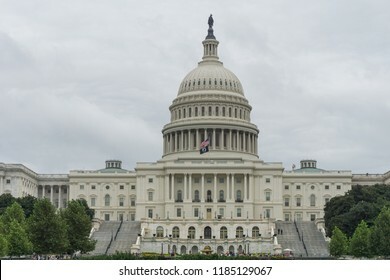 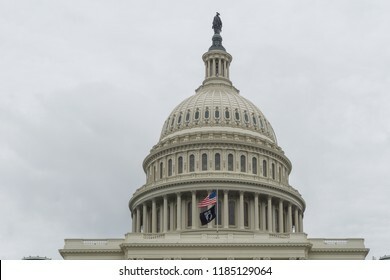 Washington, DC / USA - September 21, 2018: the POW/MIA Flag flies over the US Capitol for National POW/MIA Recognition Day. 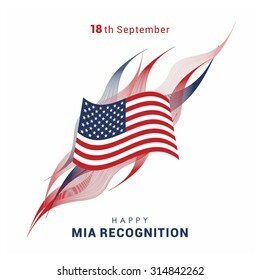 Over 266,417,288 royalty-free images with 1,788,163 new stock images added weekly.